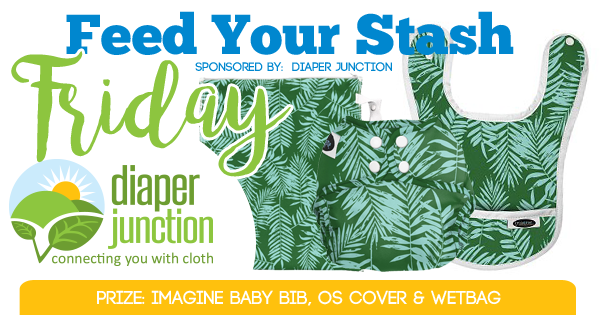 6/29/18 FYSF, Win an Imagine Baby Bib, OS Cover & Wetbag Set! 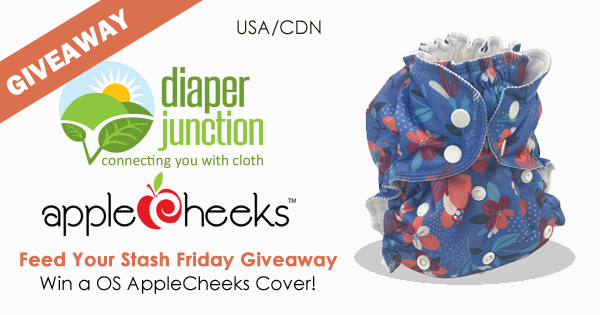 This week we're featuring one of our most affordable brands here at Diaper Junction, Imagine Baby! One lucky winner will receive their choice of any in stock Bib, OS Cover and Wetbag from our store! 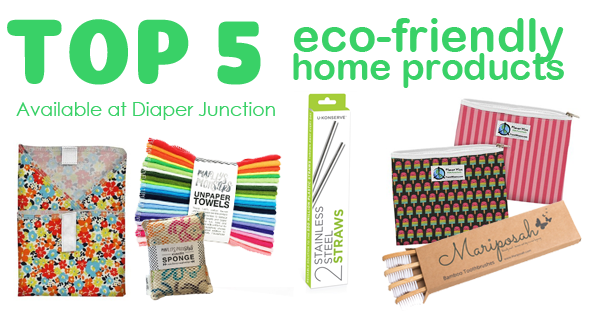 Go Green with our TOP 5 Eco-Friendly Home Products! Never before has it been more important to switch from disposable to reusable or biodegradable household products. Did you know there's a sea of plastic in the Pacific Ocean roughly the size of Texas? 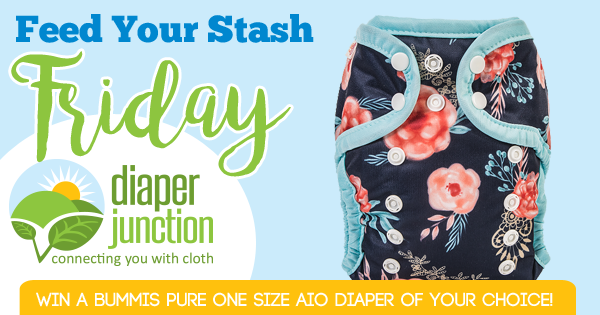 6/22/18 FYSF, Win a Blueberry Blue Owls OS Simplex Cloth Diaper! Thanks so much for visiting us each week. 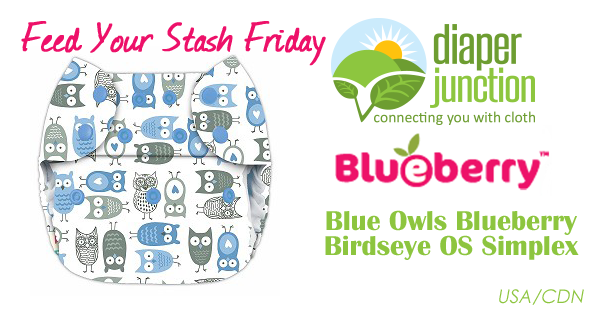 This week we're giving away a Limited Edition Blue Owls Blueberry Birdseye Simplex OS Cloth Diaper! 6/15/18 FYSF, Win an AppleCheeks OS Envelope Cover! 6/8/18 FYSF, Win a Buttons OS Diaper Cover of your choice! This week we're featuring Buttons Diapers and giving you a chance to win a Buttons OS Diaper Cover of your choice from our in stock selection! 6/1/18 FYSF, Win a Bummis Pure OS AIO of your choice! 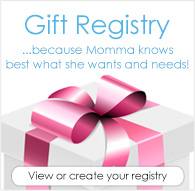 Today we're featuring a product that deserves a little more time in the spotlight! Enter to win a Bummis PURE AIO of your choice from our in stock selection.